D'Angelo's Tax Problem Solved & His Hero is Aaron Hall?!? D’Angelo’s Tax Problem Solved & His Hero is Aaron Hall?!? 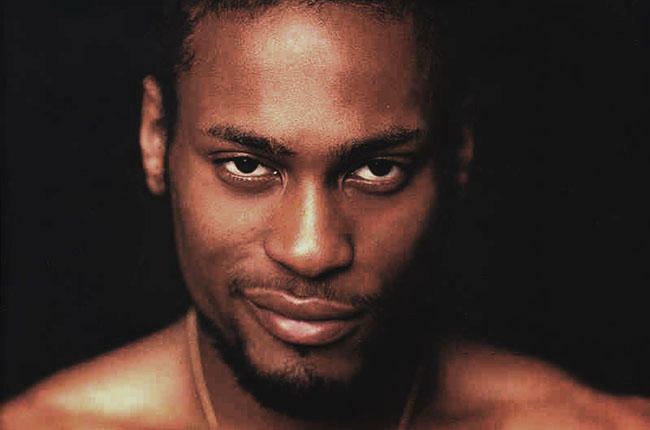 D’Angelo, like a football quarterback in the final seconds, came through in the clutch of 2014. Fourteen years in the making, the singer finally released his third studio effort, Black Messiah. Executing the surprise album drop, it looks like the album has paid off for him in more ways than one.